The Beta Omega Zeta Chapter of Albany, Georgia participated in the 2016 Project Homeless Connect event that was held on November 15, 2016. 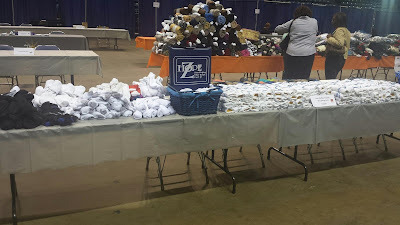 The chapter members donated hygiene items such as washcloths, soaps, and socks to more than 500 hundred citizens in need. 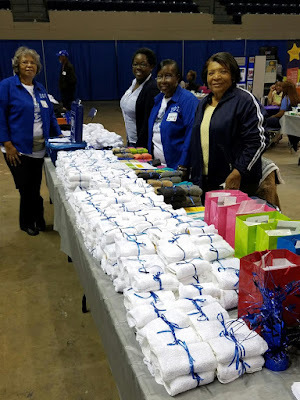 The Beta Omega Zeta chapter was proud to represent Zeta Phi Beta Sorority, Inc.in Albany, Georgia, with a day of service for such a great cause.